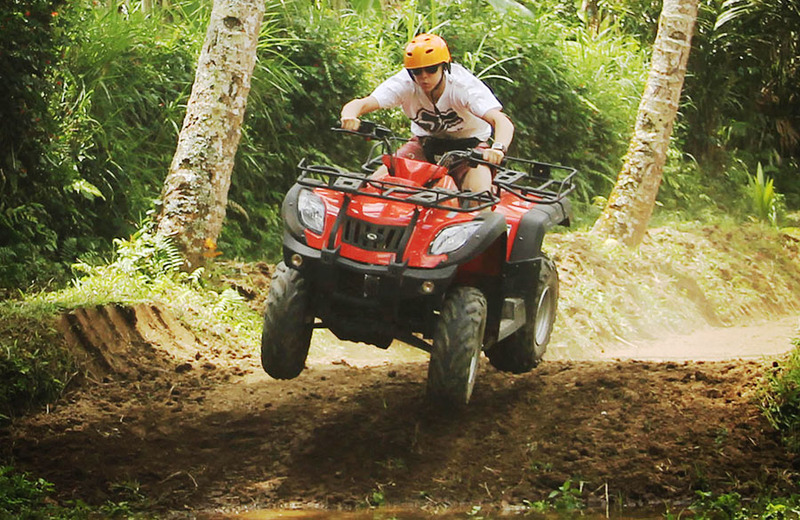 ATV Ride Bali Driver Tour will treat and test your courage and adrenaline in the four quad bike while enjoying the panorama of the countryside in the village of Taro. 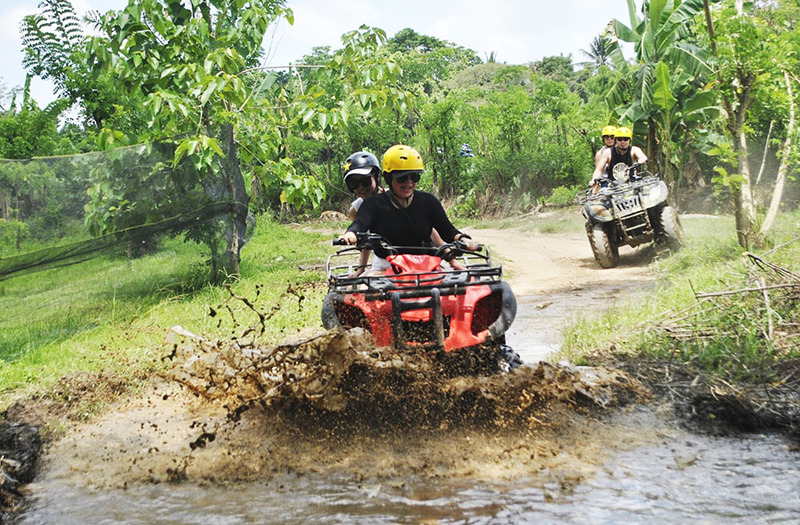 Accompanied by a professional local guide and with more than 2.5 hours on an ATV (The powerful off road machine) you can explore and discover an amazing country side. The journey passes through rice paddy, villages, plantations, jungle, river, bamboo forest and many others. A Coffee break is served in the middle of the program while enjoying fantastic jungle views. Then the dirt track is private with a steep up and down dirt path waiting to be conquered.